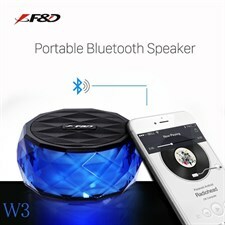 STRONG SOUND.CAN ANSWER THE PHONE.HAVE MEMORY CARD PLAYER.WORKING DISTANCE :10M MUSIC FORMAT :MP3 IMPEDANCE :2.6 BATTERY:BUILT IN RECHARGEABLE LI-ON &BATTERY CHARGING DATA PORT:MICRO USB. Adapt to Bluetooth Devices & Supports Multiple Input Sources including Bluetooth, TF card, and 3.5mm AUX inpu. 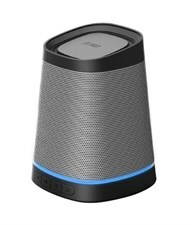 Neodymium 1.5" full range driver creates outstanding and natural sound quality. 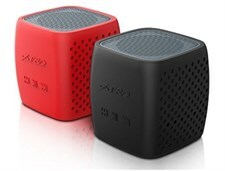 F&D Bluetooth portable sports wireless speaker W7. 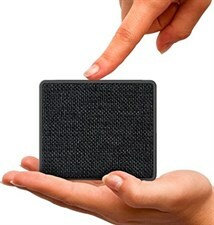 Adapt to Bluetooth Devices & Supports Multiple Input Sources including Bluetooth, TF card, and 3.5mm AUX inpu. 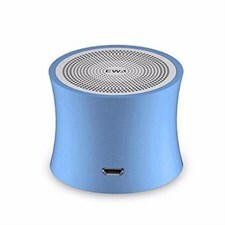 Neodymium 1.75" full range driver creates outstanding and natural sound quality. 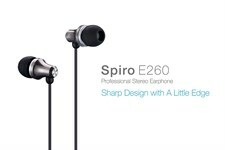 Excellent sound & Bass makes you enjoy HIGH CLARITY and powerful sound in all audio ranges. Is design with two handles makes you carry around conveniently and easily. 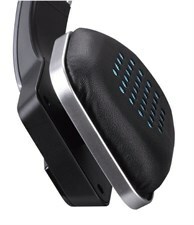 F&D Paragon HW260 Bluethooth Headphone witll Full Bass and upto 10Hours Continue Music.